ATLANTA – Women are not just running for office in record numbers this year – they are winning. More women than ever before have won major party primaries for governor, U.S. Senate and House this year – setting a U.S. record and paving the way for November battles that could significantly increase the number of women in elected office and change the public debate on issues such as health care, immigration, abortion rights, education and gun control. Some of these candidates could also play a pivotal role in whether Democrats are able to take control of the U.S. House. There are few instances in which women – in a sense – have already won. For example, two women will be competing to replace GOP Rep. Steve Pearce in New Mexico and the same is happening in races in Pennsylvania, Minnesota and Michigan. But overall gains will also be dependent on how well the 71 congresswomen running for re-election fare in November. Black women are competing – and winning – not only in districts with a majority black electorate, but also in diverse districts across the country. 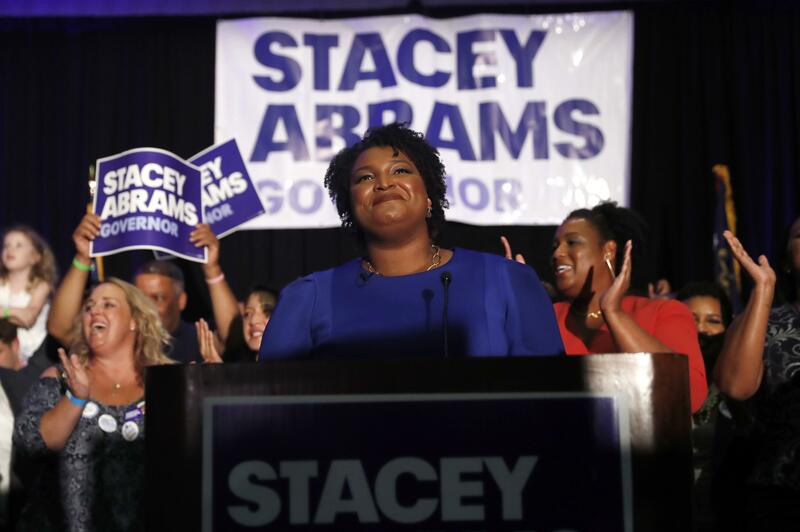 Each victory is a vote of confidence in their leadership for those who step up, said Kimberly Peeler-Allen, co-founder of Higher Heights for America, which supports black female candidates and galvanizes black women as voters. Published: Aug. 19, 2018, 12:42 p.m. Updated: Aug. 19, 2018, 10 p.m.